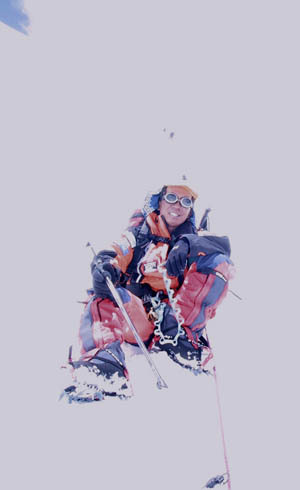 Posted on May 28, 2011, in Everest 2011. Bookmark the permalink. 3 Comments. Good to hear you’re safe and making good decisions bro. Ivan and I were speaking about you yesterday – all hoping it goes well for you and you recover sufficiently for another push to the summit. Cheers and keep safe.